time and we're sure you'll find your stay enjoyable, too. service spa and a whole lot more. able to prepare your own meals at your leisure. US$495. per week during non-holidays. 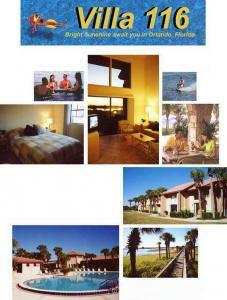 We would be glad to have you at our LakeFRONT Villas in Orlando. a great job with our mid-vacation cleaning. and I hope someday we'll be able to return. to the Arts festival in Winter Park which was a very enjoyable day. mind as our planning develops for next year!